Most business owners know what they want to achieve from their marketing but don't quite succeed. By putting together a simple marketing plan and learning how to execute it, you start to see the results you want. This workshop will show you how to create that plan and give you help and tips on achieving success. 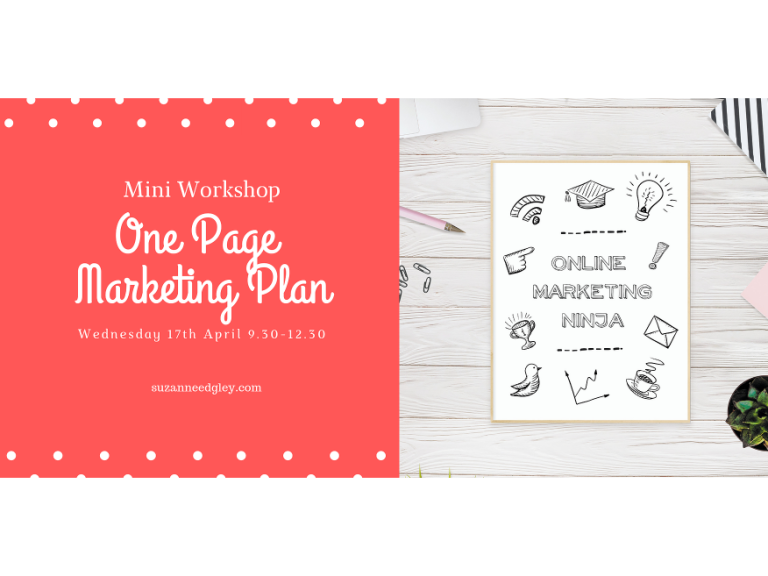 You will leave this workshop with 6 step plan you can apply to any marketing.